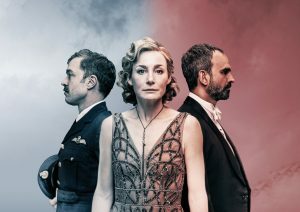 John Simm as Macbeth, James Nesbitt and Sheila Hancock in a brand new musical and revivals of Shadowlands, Oklahoma & Rattigan’s Deep Blue Sea are some of the highlights from Chichester Festival Theatre‘s Festival 2019 announced today. 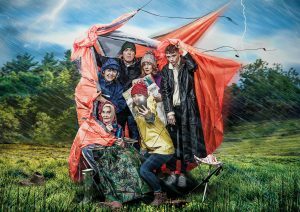 The theatre’s artistic director, Daniel Evans, said: “Festival 2019 continues our aim of giving audiences the breadth of work they expect and relish. “We’re premiering four plays: two by our new writer-in-residence, Anna Ledwich, including a brand new adaptation of one of Michael Morpurgo’s own favourite books, The Butterfly Lion; Nicholas Wright’s fascinating 8 Hotels, which examines the political repercussions of private passions; and we’re delighted to be partnering with Headlong and The Lowry on Cordelia Lynn’s Hedda Tesman. “These, and our array of revivals and musicals, will be brought to life by an outstanding company of actors. 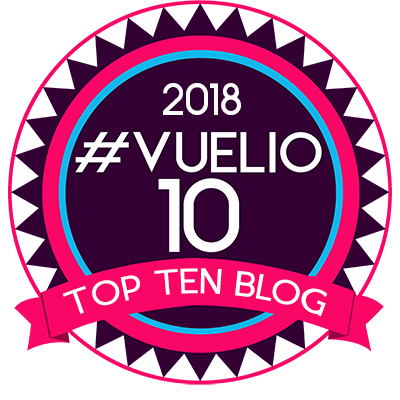 “October will see the installation of The Spiegeltent, providing an immersive setting for Roy Williams’s Sing Yer Heart Out for the Lads, as well as an exciting range of events for all tastes”. Book, lyrics and music, by Tim Firth, the award-winning writer of many celebrated hits including Calendar Girls and Neville’s Island at Chichester, This Is My Family stars James Nesbitt (Cold Feet, The Missing), Sheila Hancock, Clare Burt, Kirsty MacLaren, Rachel Lumberg and Scott Folan. Hugh Bonneville stars in a revival of Shadowlands (April 26-May 25), William Nicholson’s moving story about writer C.S. Lewis’s relationship with New York poet Joy Gresham. It is followed by David Hare’s Plenty (June 7-29) starring Rachael Stirling as former secret agent, Susan Traherne, now the wealthy wife of a diplomat. Her strained marriage and altered circumstances have threatened her identity and trapped her in a destructive nostalgia for her wartime idealism. Terence Rattigan’s The Deep Blue Sea (June 21 – July 27) takes place over the course of one day, in one room, and offers a devastating examination of the adverse forces of love and solitude. twentieth century’s finest leading roles for a woman. It will star Nancy Carroll as Hester Collyer. She is joined by Hadley Fraser and Gerald Kyd. Oklahoma! (July 15 – September 7) is the Festival’s big summer musical. 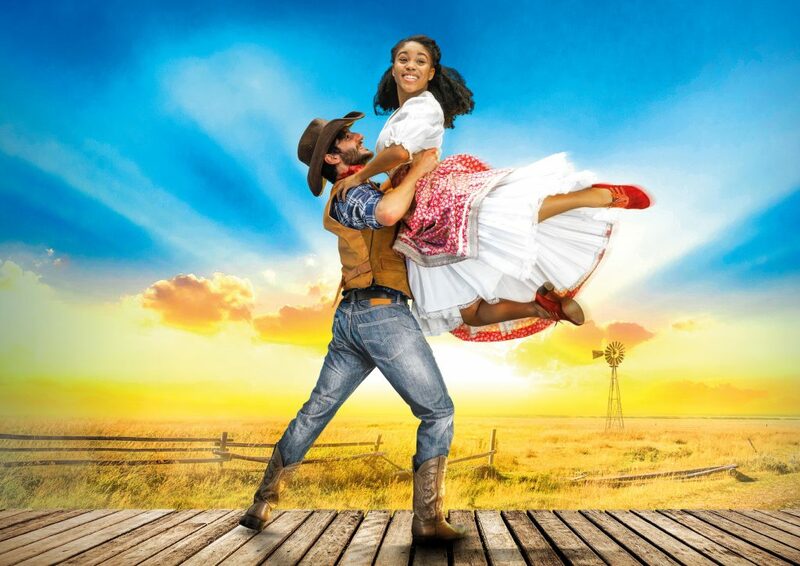 With its glorious score and spirit of exuberant optimism, Rodgers and Hammerstein’s musical is by which all others are judged. Among the unforgettable songs are Oh, What A Beautiful Mornin’, The Surrey With The Fringe On Top and the show-stopper Oklahoma. Starring Josie Lawrence, Hyoie O’Grady and Amara Okereke. 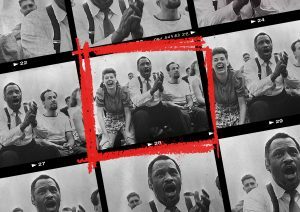 8 Hotels, (August 1-24) Nicholas Wright’s new play, is based on true events involving some of the twentieth century’s most influential American artists, directed by Richard Eyre. 1944. America. Celebrated actor, singer and political campaigner Paul Robeson – forever associated with ‘Ol’ Man River’ – is touring the country as the eponymous hero in Shakespeare’s Othello. His Desdemona is the brilliant young actress Uta Hagen. Her husband, the Broadway star José Ferrer, plays Iago. All the actors are friends. But in mid-century American society, they are not all equals. As the tour goes on, the boundaries between the onstage passions and their offstage lives begin to blur. Soon the chemistry between Robeson and Hagen and the rivalry between Robeson and Ferrer is every bit as dangerous as that between their famous characters. Cordelia Lynn’s Hedda Tesman, (August 30-September 28), a co-production with Headlong and The Lowry, breathes new life into Ibsen’s Hedda Gabler, asking what we inherit, what we endure and how we carry our history. Holly Race Roughan directs this vital exploration of motherhood, power and sabotage. 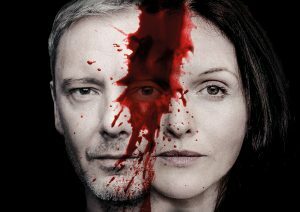 John Simm and Dervla Kirwan star in Shakespeare’s Macbeth (September 21 – October 26), directed by Paul Miller. In this contemporary production, Shakespeare’s great tragedy shows ambition falling headlong into tyranny and chaos. As appearances increasingly deceive, the nature of reality itself comes into question. 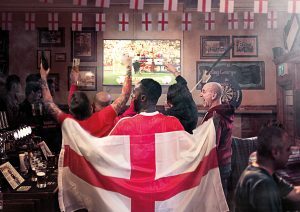 Roy Williams’ ferocious, funny and disturbing play, Sing Yer Heart Out For The Lads (October 5-November 2) takes aim at what it means to be black, white and English in twenty-first century Britain. Scoring high on foul language, threat and vulgar humour, Sing Yer Heart Out for the Lads is definitely not for the faint-hearted. Family friendly productions are well served with Michael Morpurgo’s The Butterfly Lion (October 5-November 9) and, for Christmas, the magical The Wizard Of Oz (December 14-29).